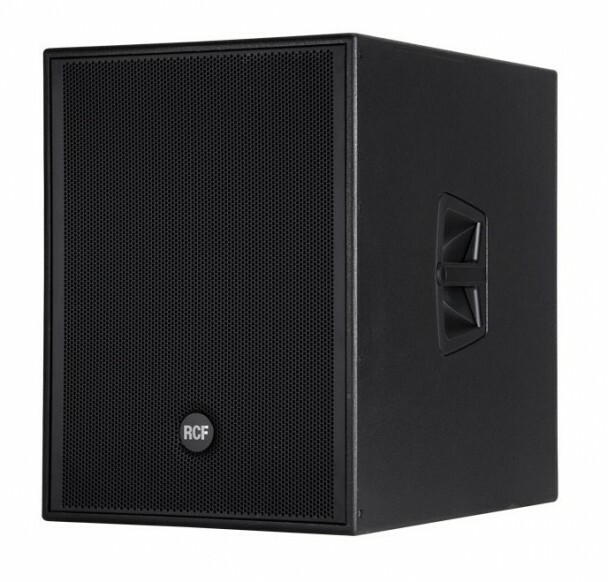 Datarhyme have upgraded their PA system range with RCF 4Pro 8003-AS 18in subwoofers. The RCF 4Pro 8003-AS won out in the selection process due to price, performance and portability. It produces twice the output (134 dB SPL) of our existing RCF ART 705AS subs so it’s a welcome edition for our Live-Pro and DJ Party PA system packages.